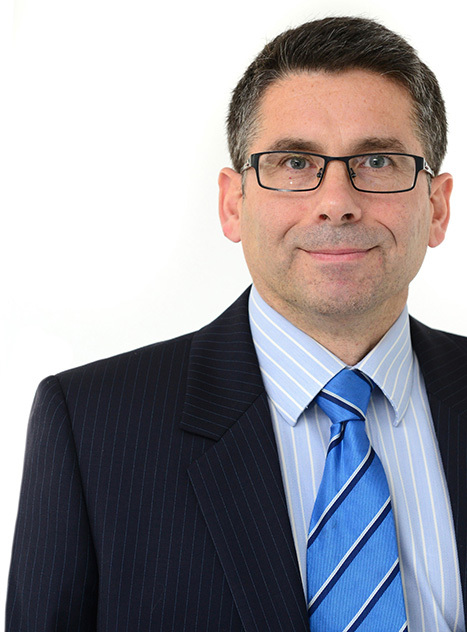 Jonathan is a Commercial Litigation lawyer based in Derby. He has acted for a range of companies, manufacturers and land owners. Jonathan is listed as a Recommended lawyer in the Legal 500 (2019 Edition). Acted for Ibstock Brick Limited at first instance and in the Court of Appeal in an important case establishing mineral rights. Acted for a major manufacturer in connection with a dispute arising out of alleged breaches of a contract to be undertaken in the Yemen. Acts for a number of companies engaged in the restoration of classic and vintage cars. Acting for various land owners in connection with boundary, easement and other property related matters.